For adoptive families—and hopeful parents—living in South Carolina. Hi! We are looking into a second adoption and would like to use a SC agency. Any recommendations? 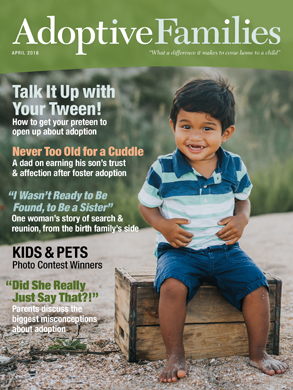 Does anyone know of any support groups for adoptive families in the Charleston area? National Adoption Month - SC EVENTS? 2nd Annual Florida Guatfest being held in Orlando, Fl.